DeNA has officially launched Marvel Mighty Heroes, its anticipated co-op action brawler set in the Marvel universe, on the App Store. You can download the title free of charge, and it’s optimized for the iPhone, iPad, and iPod touch. In it, iOS device owners can partake in some real-time cooperative gameplay on their smartphone or tablet against up to four players. 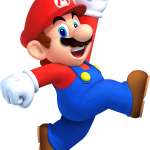 Gamers can choose to play as a number of popular Marvel heroes and villains, and featured characters include Captain America, Iron Man, Star-Lord, Doctor Strange, and Black Widow (among others). 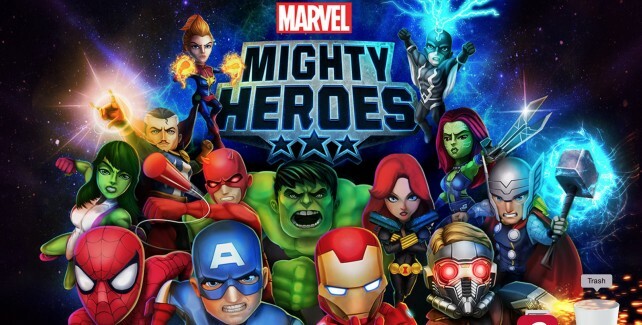 News of Marvel Mighty Heroes first hit the Web last month, and following this the application soft-launched for a select number of gamers. 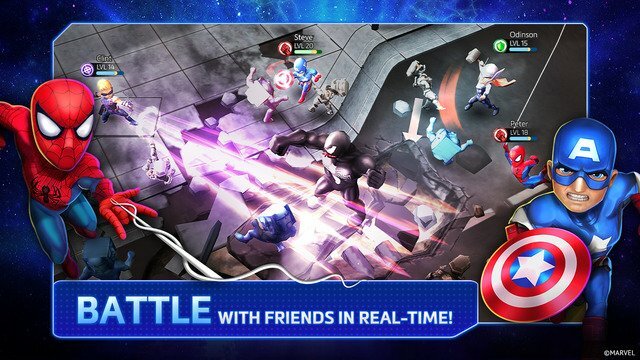 Now, those with a love of the Marvel universe can engage in all-out war alongside friends in the app, and from where we stand the game looks to be a whole lot of fun. 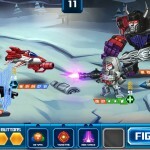 Marvel Mighty Heroes for iOS. Marvel fans also got a treat earlier this month when Marvel Pinball went free and offered an IAP sale on downloadable content. Before this, Christmas came early when not one, not two, but three high-profile Marvel iOS games made an appearance on the App Store in December. As mentioned, Marvel Mighty Heroes is available now for iOS gamers. It’s free on the App Store, and is optimized for the iPhone, iPad, and iPod touch. Are you mighty? Check out the new app now, and find out. In the meantime, see: Before the Apple Watch arrives, new research looks at the success of Apple Pay, The New York Times is coming to the Apple Watch with one-sentence stories, and German Apple Stores drop most carriers for iPhone and iPad contracts.